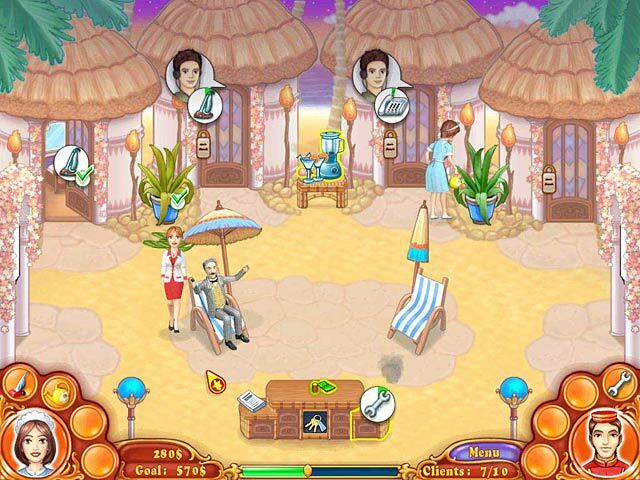 Keep hotel guests happy by handing out keys, running cocktails, and providing four-star service in this fast-paced sequel.Help Jane become a famous hotelier.Want to be a fabulous entrepreneur? Expand a boutique hotel chain and provide 4-star service to eager guests. 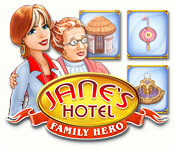 Help Jane purchase four International hotels, make upgrades, and pay off that large looming bank loan. In addition to the normal guest services, Jane can now help customers buy souvenirs and take pictures. 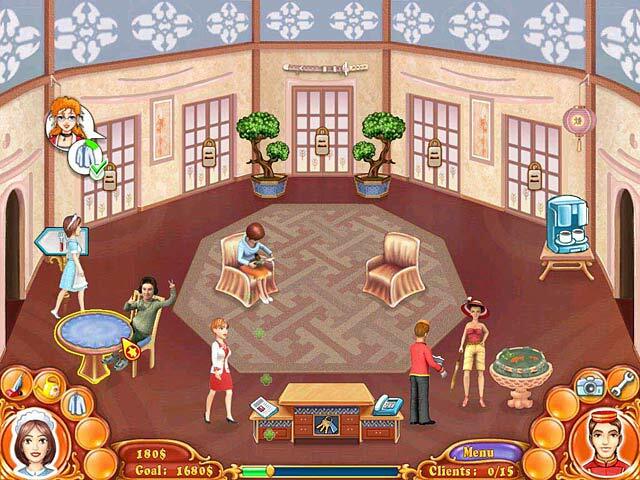 Jane`s Hotel: Family Hero is the hospitable sequel adding a brand new twist to time management and cafe simulation games.